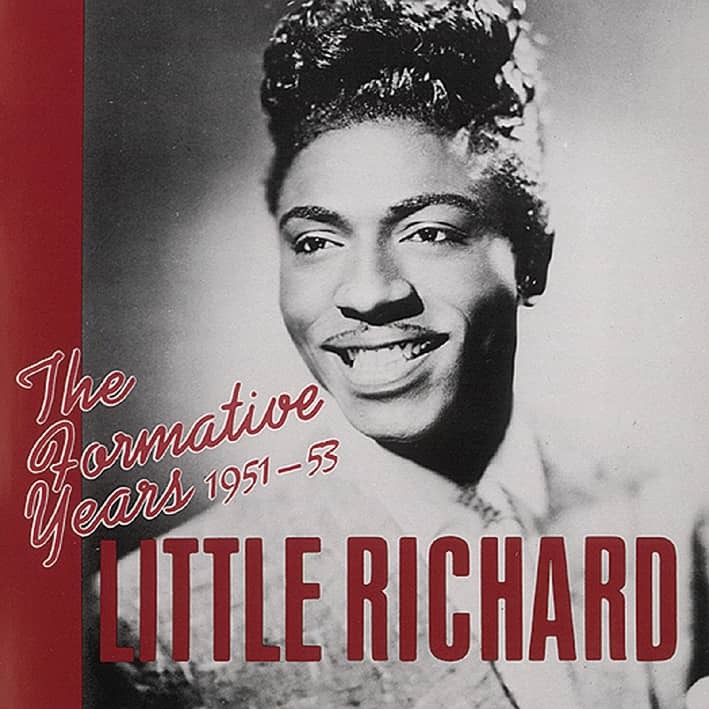 On July 30, 1956, Little Richard returned once again to Cosimo Matassa's J&M Recording Studio in New Orleans, accompanied by his regular superb studio musicians. A fast initial take of Good Golly Miss Molly stayed in the can, and the tune would have to wait till later in the year for a definitive version, but Richard and the band conclusively nailed another song that day, Lucille. 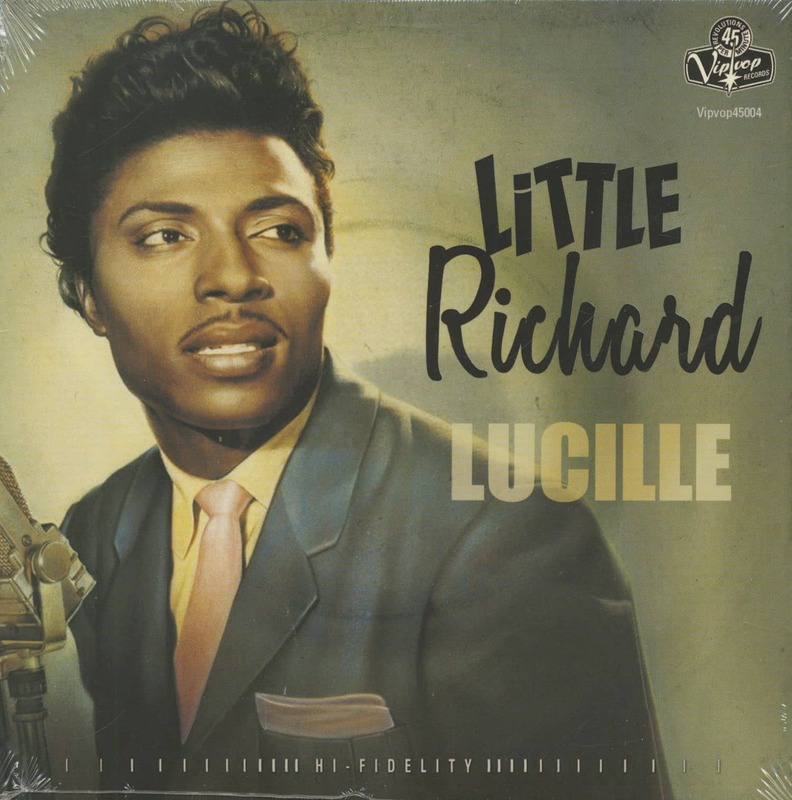 A hit on both sides of the Atlantic, he co-wrote it with a man named Al Collins — not the Texas blues guitarist — and it eventually became the closing track on his second LP, Little Richard, in 1958. 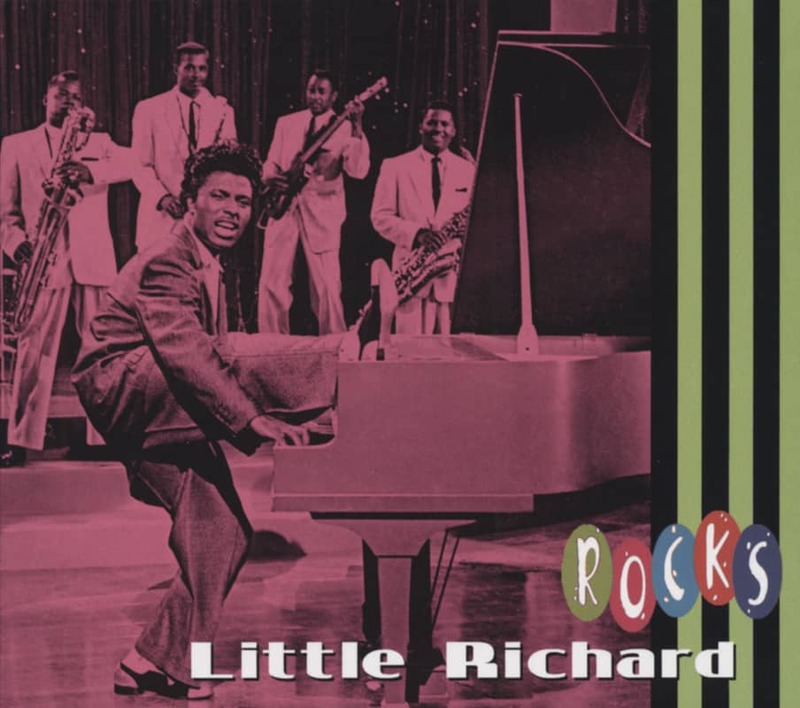 Long Tall Sally, a primal howl of a song based on three lines by a teenager from Mississippi named Enortis Johnson, was Little Richard's incendiary follow-up to his initial smash hit, Toad Frutti. This in turn proved such a success on release that he was able to buy a lavish home in Hollywood for himself and his astonished family, as he later recalled: 'I tell you, until they saw the house and my 1956 gold Fleetwood Cadillac in the garage they never realised what a big hit record really meant'. 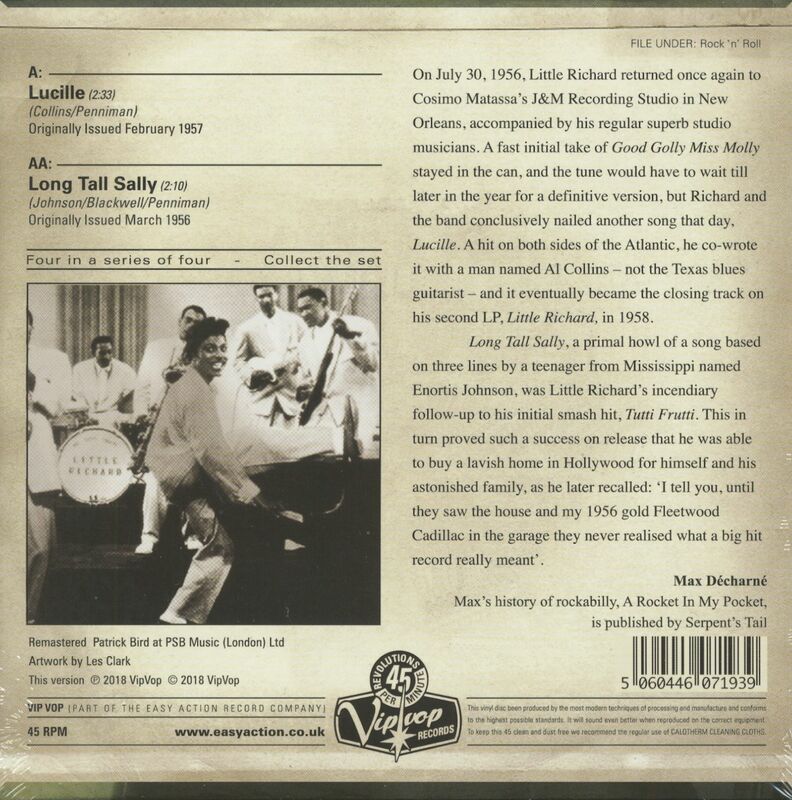 Customer evaluation for "Lucille - Long Tall Sally (7inch, 45rpm, PS)"